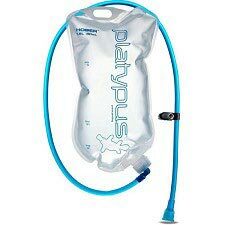 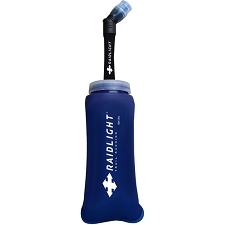 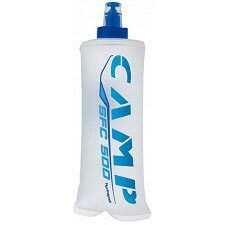 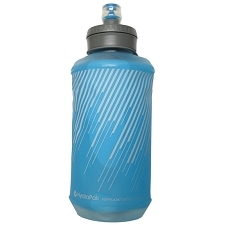 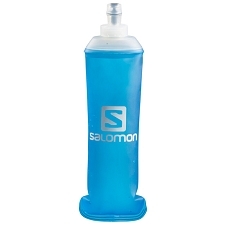 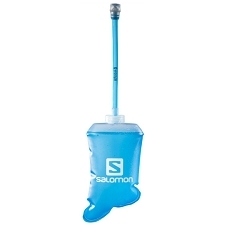 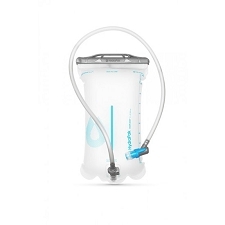 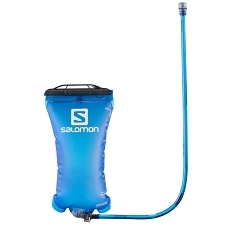 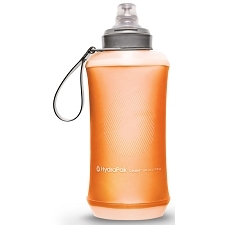 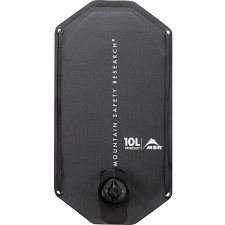 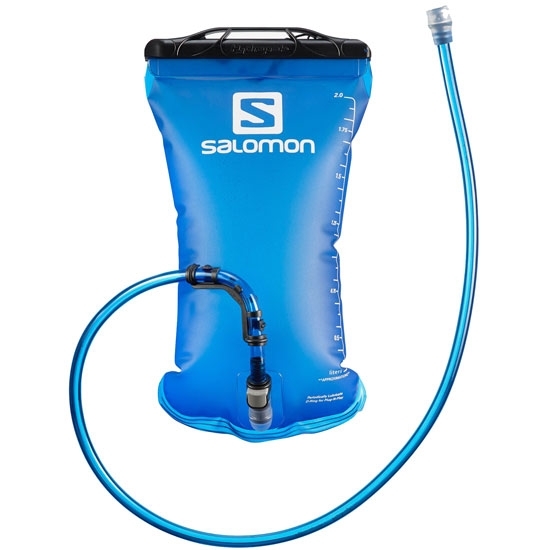 This universal 2L reservoir is compatible with Salomon Hydration bags. 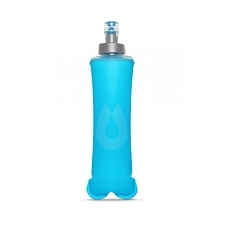 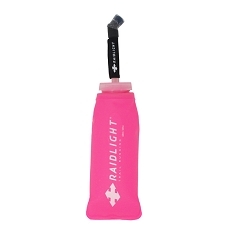 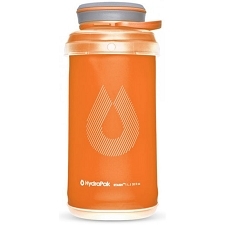 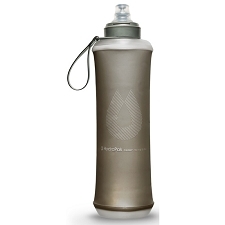 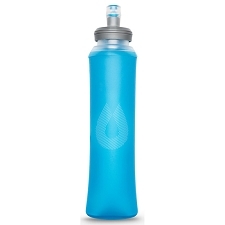 Phtalate / bpa free and leakproof, bite valve with on/off system. 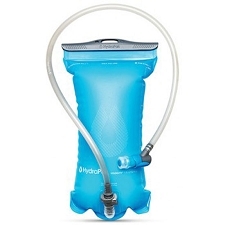 Bite valve with on/off system is the most intuitive leakproof valve to hydrate easily. 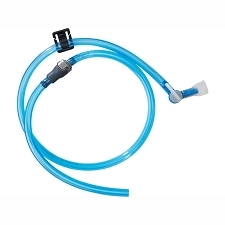 Plug-n-Play system is easy to disconnect the tube from the bladder event when full. 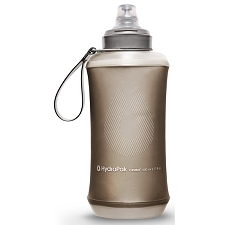 PVC, Bisphenol-A free, FDA approved polyurethane. 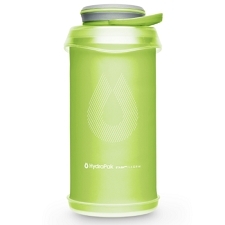 Reversible volume - easy to clean, turn it inside out. 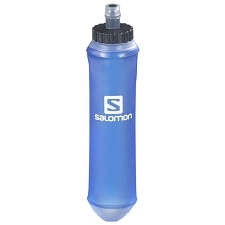 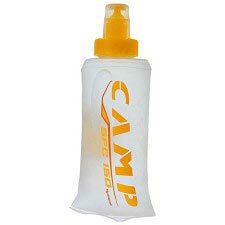 Compatible with Salomon backpacks. 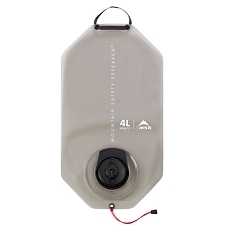 Choose the orientation of the bladder exit, to the top or to the side, to fit your backpack. 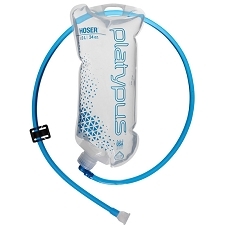 Used for specific properties like -elasticity, then comfort close to the back -transparency, to clearly see the water level inside -resistance to any liquid, then taste free -PVC free, then no toxic substances reject when recycled Thermoplastic polyurethanes are perfect for bladder and tube. 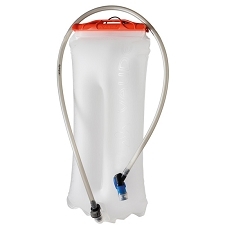 Customer Opinions "Soft Reservoir 2L"